The first and most important step in any online business is making sure you have the right keywords to build your whole foundation on. Without knowing the right search terms for your niche, all the optimization in the world won’t help you rank higher or get more traffic. So we start there, first! 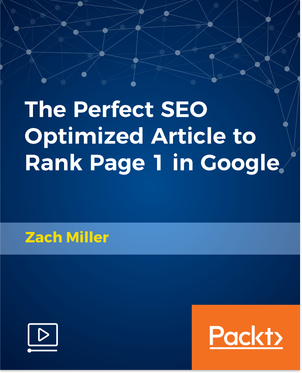 A perfectly optimized article can bring in 100’s or even 1000’s of hungry visitors looking to buy something. So once we know the terms, phrases, and topics (aka keywords) you’ll be writing with, we dive into the topic of optimization for each and every article you make. You’ll focus on a single keyword or long tail keyphrase at a time, thus giving you more chance of ranking highly in search engines.